lightharmony Evening in Velka Fatra mountains, Slovakia. After sunset sky became beautiful pink in contrast with dark bottom. 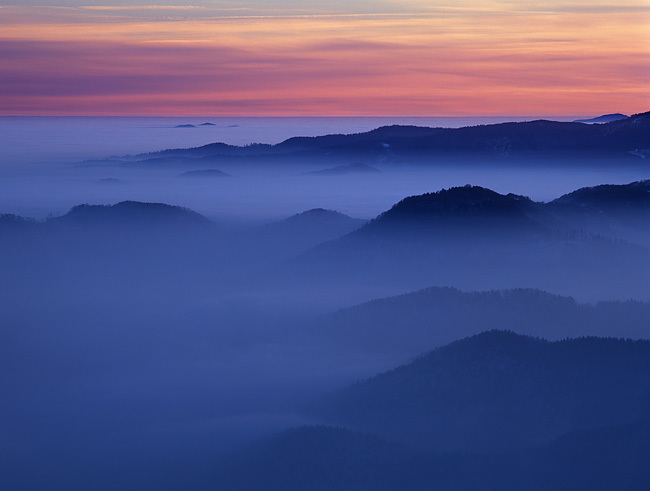 Evening in Velka Fatra mountains, Slovakia.